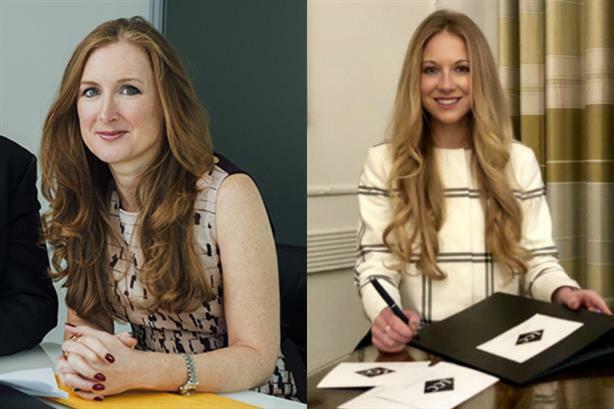 An expert panel of former PRWeek Award winners and judges will offer tips on how to win at the coveted awards scheme during a break briefing on Monday (8 April) - with tickets still available. The two-hour briefing, which starts at 9am, will be held at the London office of FleishmanHillard Fishburn – which won the Large Consultancy of the Year category in 2018. Click here for more details and to buy tickets for the breakfast briefing. The PRWeek Awards 2019, the most prestigious awards ceremony for the UK PR industry, is open for entries. Winners will be announced at a gala awards evening taking place in London on Tuesday 15 October, where the best agencies, in-house teams and individuals will be crowned. Click here to view the full list of categories, entry criteria, and to find out more about the PRWeek Awards 2019. For enquiries about partnership opportunities, contact Steve Forsdick on 07464 494732 or steven.forsdick@haymarket.com.